Here, we discuss some of the most common event budgeting mistakes, and how to avoid them. We’ve said before that your budget should be viewed almost as a living creature (prone to growth and change), but that doesn’t mean you can’t keep a leash on it. Don’t be afraid to update your budget as new needs or costs crop up, but just make sure that you’re keeping it updated with these changing details in order to ensure that you don’t forget anything or overspend. Mistakes happen when you leave out costs, and they’re the kind of mistakes that you’ll definitely pay for later. As much as your budget will change over time, it’s absolutely imperative that you make a comprehensive budget estimate right at the start of your project. By doing your research and taking every possible cost into account, you should be able to get a pretty good idea of your overall potential spend before you even start getting invoices, and this will go a long way to avoid any major surprises later on. Make sure that every single event budget you build has a little wiggle room included. Surprises can, and do, happen, and if you’re prepped and ready for them, you can keep them as minimal annoyances rather than game-changing mistakes. Ah yes, the dreaded ‘T-word.’ Tax is an important part of any business, and we’ve seen too many event planners fall from glory when they’ve forgotten to take tax into account when dealing with different suppliers. Ask for full, upfront quotes, and always, always, ensure that tax is included. You’d be amazed to find out how many event planners actually forget to include their own fee in their final budget. While it can be easy to get caught up in the excitement and stress of planning a new event, remember that your event planners’ fee needs to be proportionate to the event itself and also makes doing the work worth it at the end of the day. 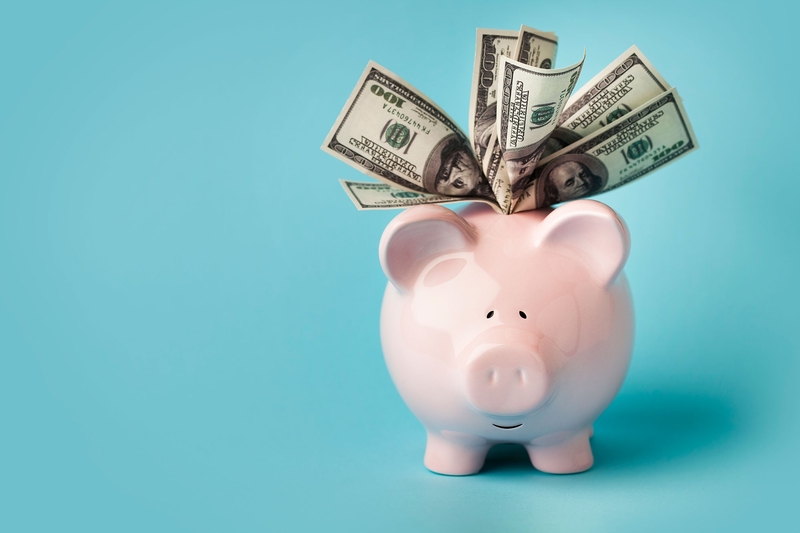 While event budgeting can seem a little overwhelming, it doesn’t have to be – after all, your budget should be your best friend! Just make sure that best friend is kept close by your side, and you’ll be all set.